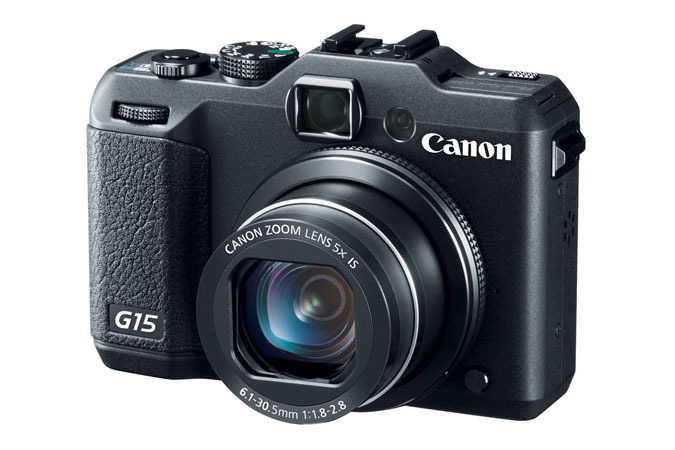 For Singaporean Canon fans: Powershot S110 on Sale! 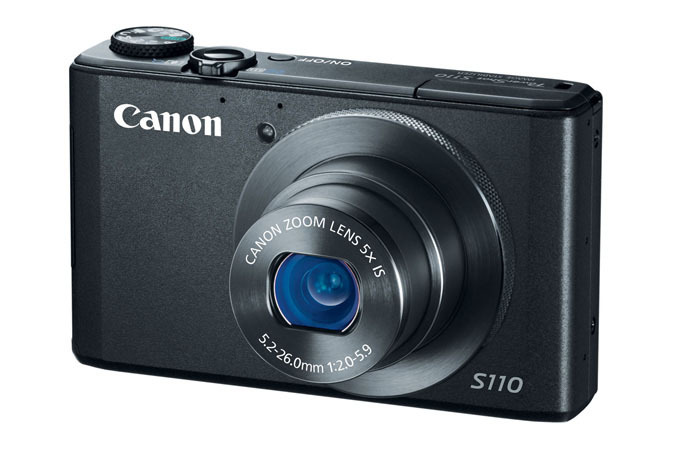 Oh hey guys, we have something the US doesn’t have yet: The Canon Powershot S110. Or the S101 as I like to call it. I wonder if it means we’ll get something that’s actually cheaper this time around? Given that the US MSRP is US$449, which should translate to something under S$600. Available at your favourite local camera shop. CK: Just checked with TK Foto, they are selling it at S$600. Nikon D600 – Miracles do occur! Nikon certainly weren’t bluffing when they said they’d ship the D600 on September 18th. As I write this on the 20th of September, the camera has been shipping for two days already. This is the first time I’ve seen Nikon being able to ship a product so quickly after an announcement in a global rollout, so, kudos on the execution. Still, not going to make up for all those still waiting for their D800s. 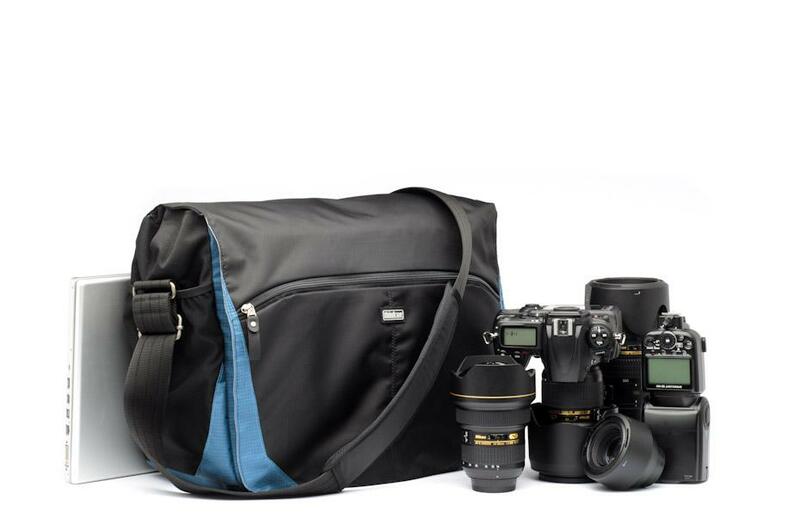 Bracketing is, like the D7000, limited to three frames. Unlike the D700, this time it goes to +-3 EV. A bit better for those doing HDR, but not as good as a pro-level body’s ability to do 9 frames at 1EV apart. When using DX mode, it behaves like the D800: There is a frame indicating the DX area when AF Illumination is set to Auto or ON, but a grey mask will come on when it is set to OFF. It’s under Custom Function, A4 or A5. Please correct me if I’m wrong on the exact location of the menu order. Also, unlike the D800, there is only DX crop. PS. Thom Hogan is wrong on this, so don’t scream at me using that page as proof. The 39 AF points really don’t cover a lot of the frame. Going from a DX 51 point to FX 51 point then to this makes me feel a little claustrophobic. YS: Wait till you see the other mockups on DPReview. Snapseed interface. Image credit: Nik Software press images. 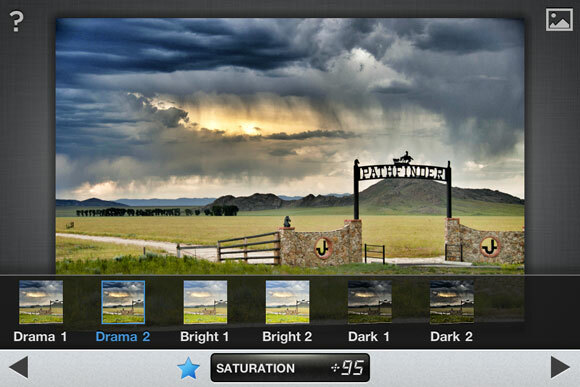 Google announced today that they have acquired Nik Software, the makers of popular mobile image editing app Snapseed. This looks like a move which rivals Facebook’s acquisition of Instagram not too long ago. Not much information about the acquisition has been released at this point of time. I hope Nik Software will continue to evolve and improve Snapseed and not just let it “rot”, something which tends to happen when a large company buys over a small one. This brings to mind Google’s recent acquisition of the very popular Sparrow mail client – many users are disappointed that with the acquisition, Sparrow will no longer be bringing out new versions of the app, as well as an iPad version announced earlier. YS: Does that mean Snapseed for Android is *finally* coming? And not on tablets only please. 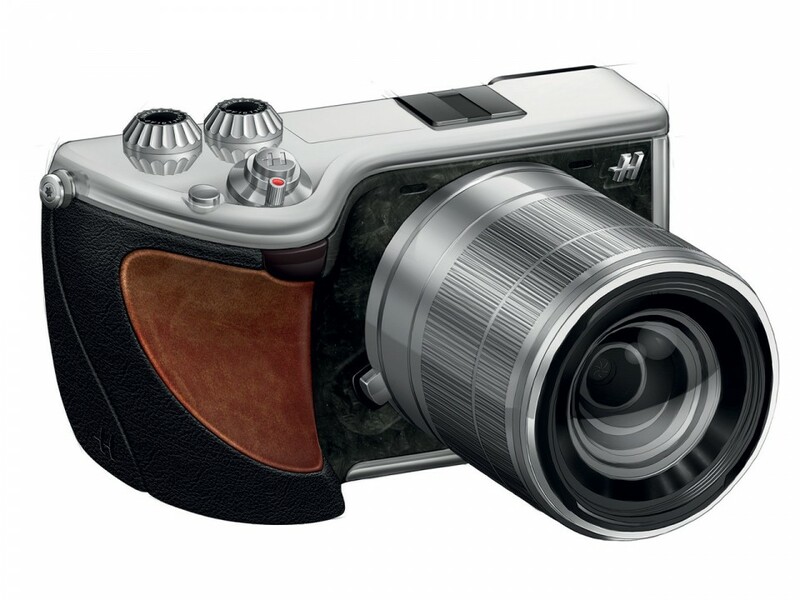 The long awaited firmware version 2.00 for the Fujifilm X-Pro1 has just been released and is now available for download. This update promises a host of AF improvements among other things, bringing up to speed with its competition. Leica arrived at Photokina 2012 in a big way today with a bang, launching the Leica M and Leica M-E rangefinder cameras, along with the behemoth of a camera, the Leica S, and a bevy of consumer digital cameras to round up their offerings. 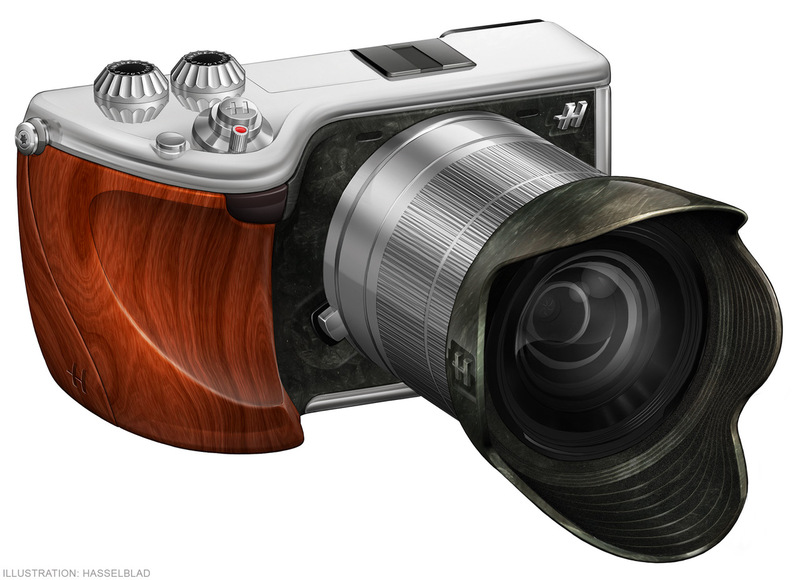 This post will first focus on the Leica M system, the heart and soul of what constitutes a Leica. The all new all singing all dancing Leica M! 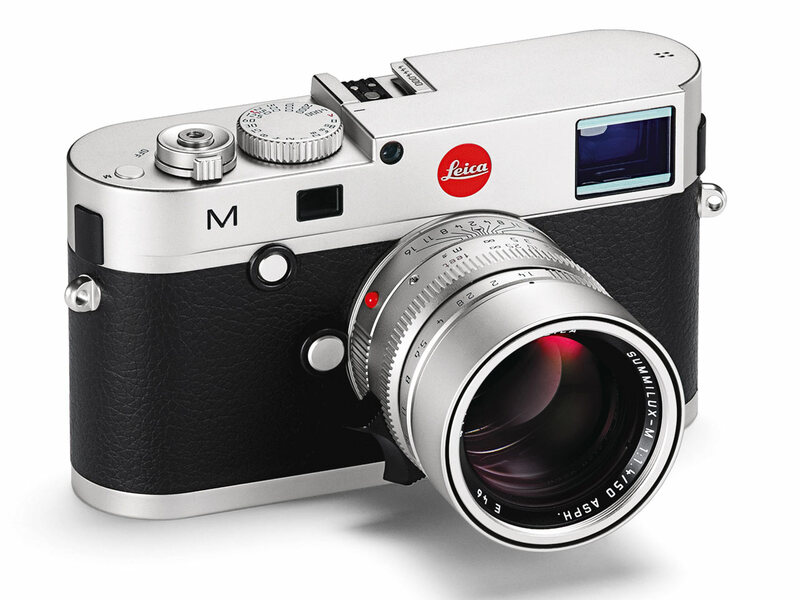 The Leica M (that’s now the name of the new camera) breaks with tradition in omitting the numeric designation from the name, (making the Leica M9 the last of its kind denoted by a numeric digit). More significantly, the Leica M deviates from the traditional Leica M concept of being a pure, unadulterated tool of photography by incorporating a whole set of features more akin to that of a modern DSLR. Well, that didn’t take long. Now that Nikon did the D600, Canon couldn’t be far behind, and they weren’t! The Canon EOS 6D is best described as an EOS 5D and an EOS 60D bumping uglies and… well, this is the result. The 20 megapixel sensor is nice, but in fine Canon tradition stretching back to the EOS D30, the EOS 6D has a less-featured AF system, which has 11 AF points, and just ONE cross AF point among those. Now, I have used cameras with less AF points, but at this price, you expect something better. 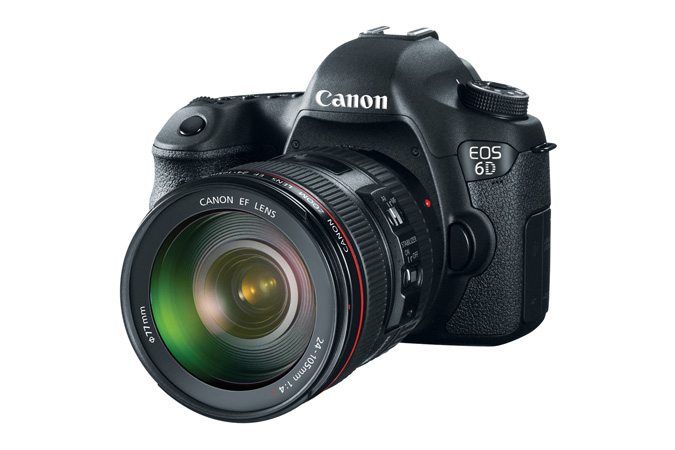 Or maybe you need to wait for the EOS 6D Mk II to get 5 cross focus points. Or maybe the Mk XCVIII. I hope Canon has tuned the heck out of it, because even with the claim that it goes down to -3EV, it is not going to appease people who are upgrading from cameras like the 60D and wondering what happened to the rest of the AF points. The rest of the camera is pretty much like the combination I mentioned, with most of the UI looking like a 60D’s, and a few touches of the 5D in there, like the live view switch. Wifi and GPS are built-in, in a surprising touch, and with the Canon app a smartphone can be used as a remote viewfinder to view and active the shutter. Pretty neat. We need more cameras like these, instead of relying on kludgey external dongles. DPReview mentioned that they were hardly enthused by the camera, and I feel the same way too. Perhaps the main issue was always in Canon’s approach: By starting with a much lower baseline (60D vs D7000), the camera was never going to be exciting. Capable, yes, but not exciting. 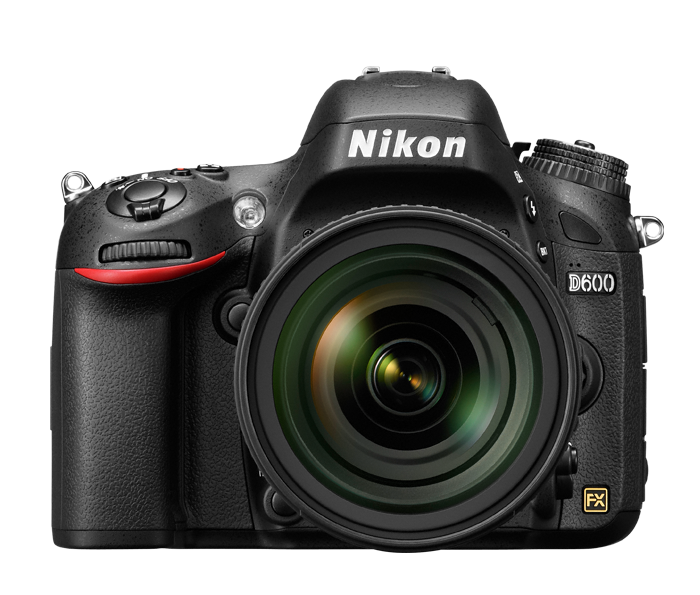 Look for a December ship date, with a price on par with the Nikon D600.